Welcome to Engrenage! 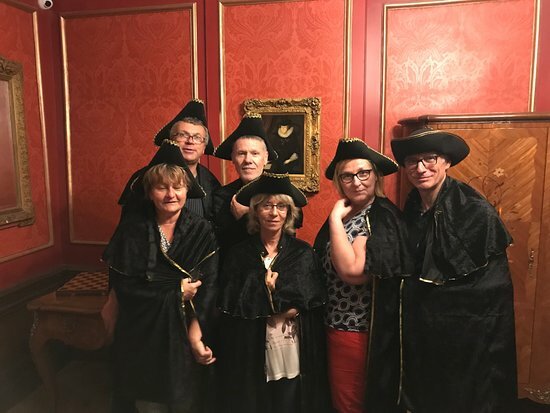 The Escape Game phenomenon in Versailles. Choose from two adventures and prove your puzzle-solving prowess in this exciting and immersive experience. 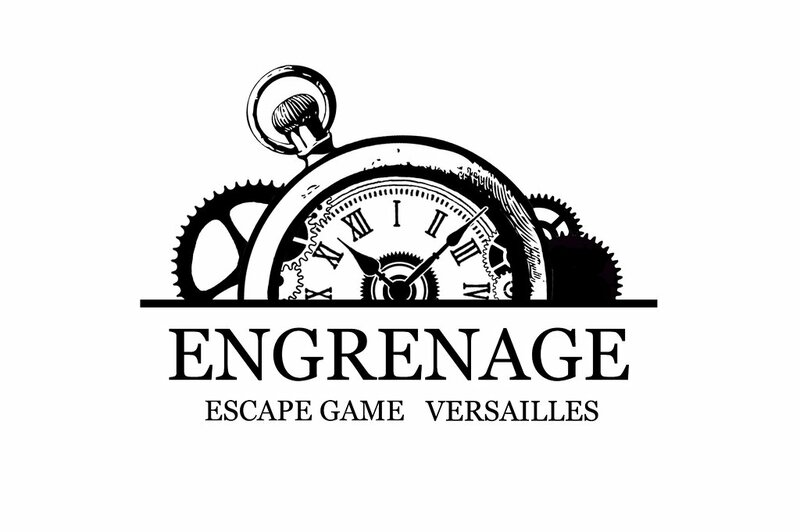 Get quick answers from Engrenage Escape Game staff and past visitors.